Prior to focusing his efforts on running Recital and publishing gorgeous works by the likes of Ian William Craig, Loren Connors, Roger Eno, Sarah Davachi and many more, not to mention working on his own ambitious recording projects like Music for Public Ensemble, Sean McCann was one of the most prolific artists within the whole experimental cassette underground, issuing upwards of 40 releases within the span of 2008 to 2011. 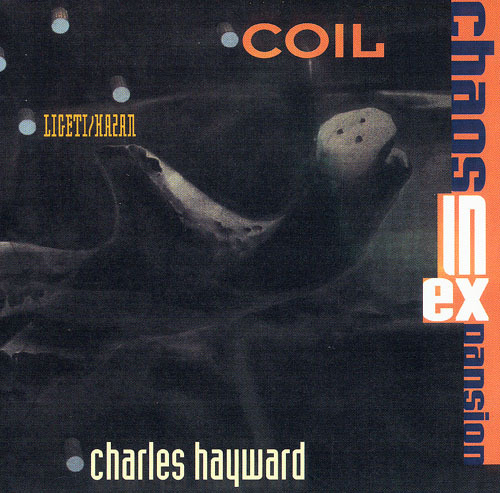 I caught on to McCann’s music during this time period as a contributor to the late Foxy Digitalis experimental music blog. I received a copy of his early Jasmine tape in my first massive box of promos and would go on to acquire a surprising number of his titles in the ensuing years. As anyone who actively follows this area of music can attest, though, it can be rather challenging keeping up with everything that comes out and inevitably certain releases go out of print before you catch wind of them. Fountains, initially a double CD-R on the short-lived Roll Over Rover imprint, was one of those releases that slipped by me at the time. It was only within this past year while corresponding with Sean about some of his unreleased material that I was guided back to Fountains, and I'm so very grateful for that. Within McCann’s vast back catalog, Fountains is arguably his strongest and most cohesive ambient statement. There is an undeniable depth, beauty, and expansiveness to the layers of sound that spill forth from this release, possessing the same time blurring and cranium clearing qualities that would wet the weepers of Budd, Bryers, Chalk, and even Eno himself. In the program notes that Sean penned for this reissue, he writes that after his move from San Francisco to Los Angeles he was "hell-bent on recording an ambient 'masterwork' album." He goes on to state, "I tried for months and could not make it work. It was going to be a double-LP that would have been the first Recital edition. Ultimately I gave up and moved onto the Music for Private Ensemble project." 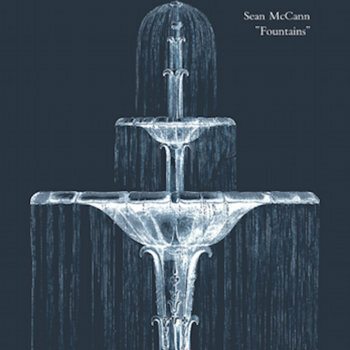 Perhaps it was the proverbial 'can't see the forest for the trees' scenario, but I’m convinced that the passage of time will shed new light on Fountains and many more people, maybe even Sean, will come to view it as the ambient masterpiece that it is. Round Bale Recordings is pleased to present an expanded edition of the already expansive Fountains that includes five unpublished tracks from roughly the same time period, adding up to a total running time of 2 hours and 16 minutes. This double cassette edition is housed in an oversized poly-trim case with an insert and liner notes written by Sean McCann. Download codes are included in each set.